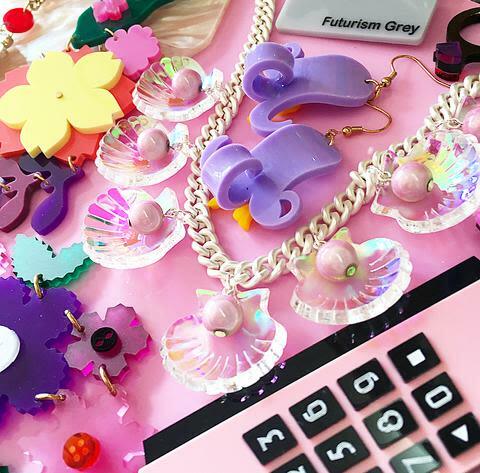 Put this in the diary now, because a Tatty Devine sample sale is coming up and you're invited! Head to St. Hilda's East Community Centre in Shoreditch on 11th May to stock up - prices will start at just £5. Oh, and look out for the queue!